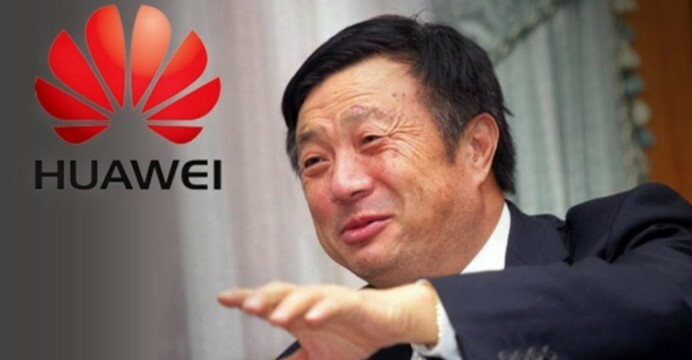 JOHANNESBURG – TELECOMMUNICATIONS equipment and consumer electronics manufacturer, Huawei, will invest more than US$100 billion (about R1.4 billion) in research and development (R&D) over the next five years. Ren Zhengfei, Huawei founder, disclosed the investment during a media roundtable at the Huawei headquarters in Shenzhen, China. “Public companies, however, are unlikely to do this, because they focus on making their balance sheets look good,” he said. The executive disclosed the company’s annual R&D investment had reached $15 billion to $20 billion. world in terms of R&D intensity,” Zhengfei said. In other developments, he disclosed the company had been granted 87 805 patents. In the United States, it had registered 11 152 core technology patents. Huawei is actively involved in over 360 standards bodies, where it has made more than 54 000 proposals. In terms of 5G, it has signed more than 30 commercial contracts, and has already shipped 25 000 5G base stations. Huawei has 2 570 5G patents. “I believe that, as long as we develop very compelling products, there will be customers who will buy them,” Zhengfei said.